Cosy Catastrophe: Why did you cut me down? 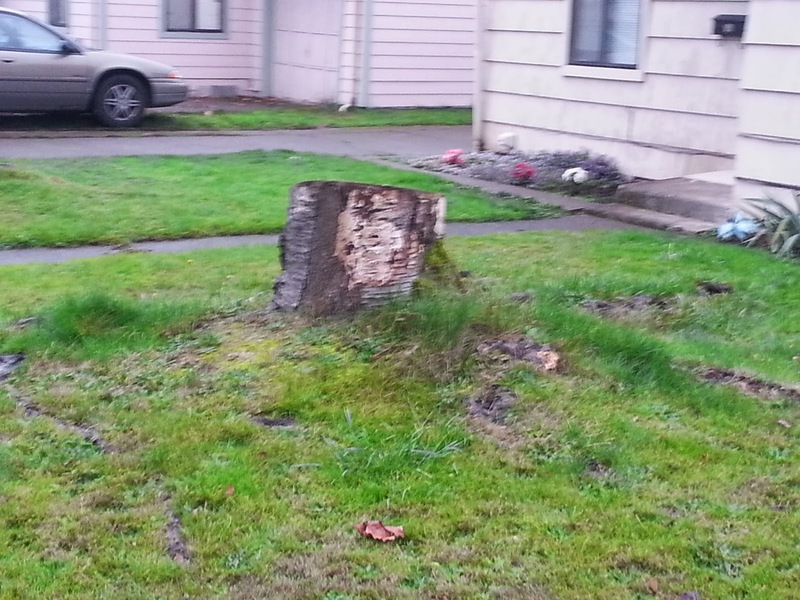 A final curse from the former shade tree in the front yard composed in fungus? Yikes! Glad it's not my house.